There are many ways you can support The Junior League of Bryan-College Station, Inc.: donating to to our signature project making a monetary donation, becoming a sponsor, or joining our League. However you choose to participate, your continued assistance is greatly appreciated and will positively impact our community. 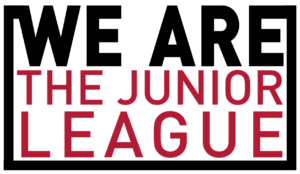 The Junior League of Bryan-College Station, Inc. is a tax-exempt non-profit organization whose purpose is exclusively educational and charitable.